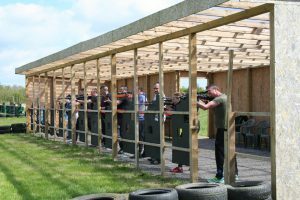 Call 03338 007 007 to book your team build. 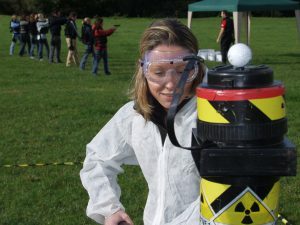 A team building event to suit group sizes of 5 to 5,000 and duration of 2hrs to 3 days. 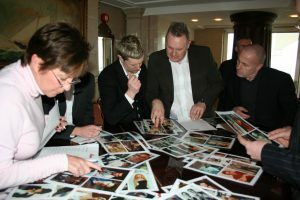 "The Enigma Project" team building event is able to run at any venue worldwide according to your brief and to achieve your aims and objectives. 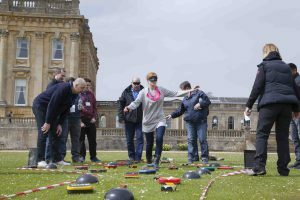 The teams rotate around a series of team building challenges, each lasting approximately 20 minutes. 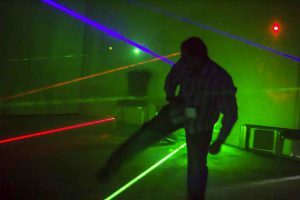 Code breaking, dodging lasers, sniper shooting or negotiating the minefield. 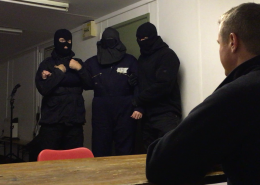 This espionage themed team building activity is designed for hotels, conference centres and meeting venues virtually anywhere, both in the UK and worldwide. 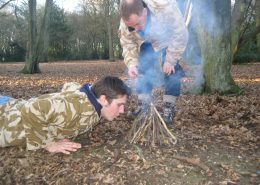 A totally versatile team building activity for indoor, outdoor or a combination of the two. 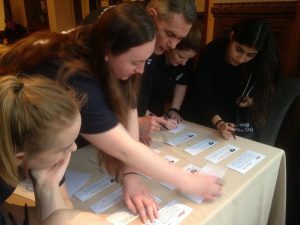 "The Enigma Project" Team Challenge is a series of spy related missions, each lasting around 20 minutes, with teams starting at different points, thereby ensuring all participants can take part in each activity. 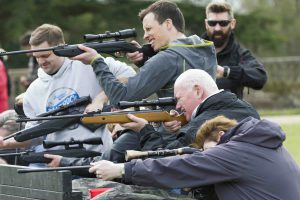 A suite of over 30 different team building activities ranging from cerebral code breaking challenges to deactivate bombs or crack safes, to the adrenalin of using a machine gun or a helicopter reconnaissance. 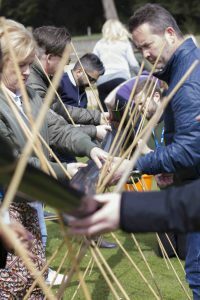 With problem solving skills and physical challenges available, team building events contain challenges to cover communication, team spirit, diversity, support, efficiency, time management, flexibility, and control and leadership. 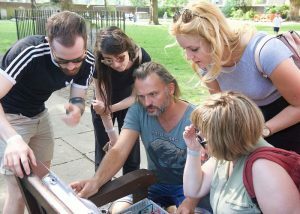 Our expert facilitators can discuss these topics as a group ‘Mission Analysis’ at the end of each activity. 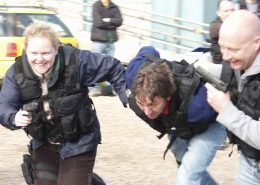 Scoring is achieved by the award of Spy Dollars, earned during the team building activities (personally branded by us if requested). However, nothing is fair in the world of espionage and teams will quickly learn that there may be other means of earning their Spy Dollars! 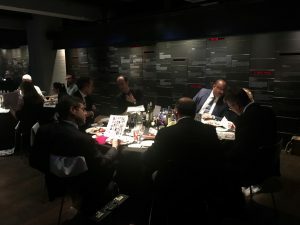 "The Enigma Project" Team Challenge activity can conclude with a screen projected photo presentation of the event, set to music from the spy classics, with medals awarded to the winning team who have accumulated the most Spy Dollars throughout the team building event. 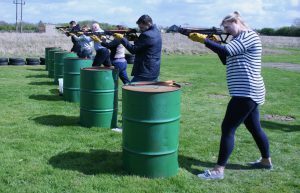 All our staff are experienced event instructors, many are ex-military/special forces, so you can be sure that you will have a fun and exciting day in a safe and controlled environment. 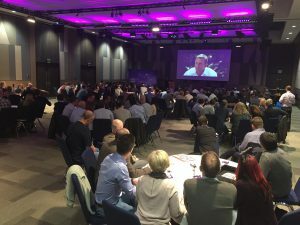 From my perspective, it is always a great feeling of achievement when you organise an event of this kind to see the end result with everyone being fully engaged and having such a good time. I couldn’t have done it without you and the team - so thank you. I will definitely recommend you to anybody else in the organisation who is looking to organise a similar event and would not hesitate to use your services again. Only positive feedback… 😀 Well organised, exactly the format desired, engaged the team etc. The guys loved it and seemed to be the highlight of the day. 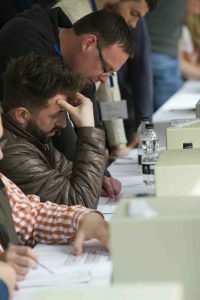 Even the biggest cynics were engaged! James was a great host and the day was really well organised. The interactive bits with the secret agents were great and made it. 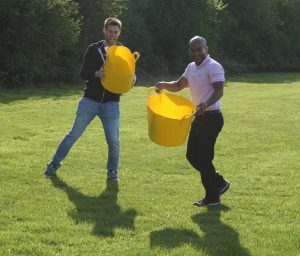 Overall a positive, memorable team building day. Thank you. 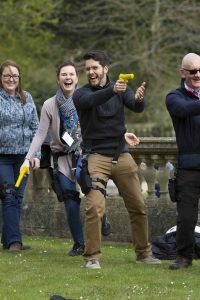 I may be in touch if we have any more team building days coming up. We had a great afternoon-thank you. Each exercise was long enough and challenging, the group loved the variety as well.